I'm Ernestas. Interior designer and CGI artist. My job is to create conceptions and render interiors, exteriors. Also i love to render for fun. Its my job and my hobby at the same time. 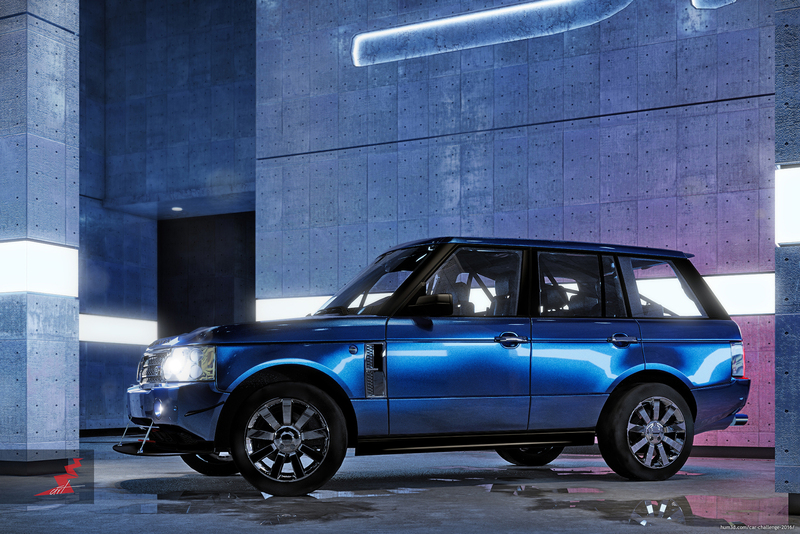 This is 2008 year Land Rover Range Rover Supercharged. This is my dream car. 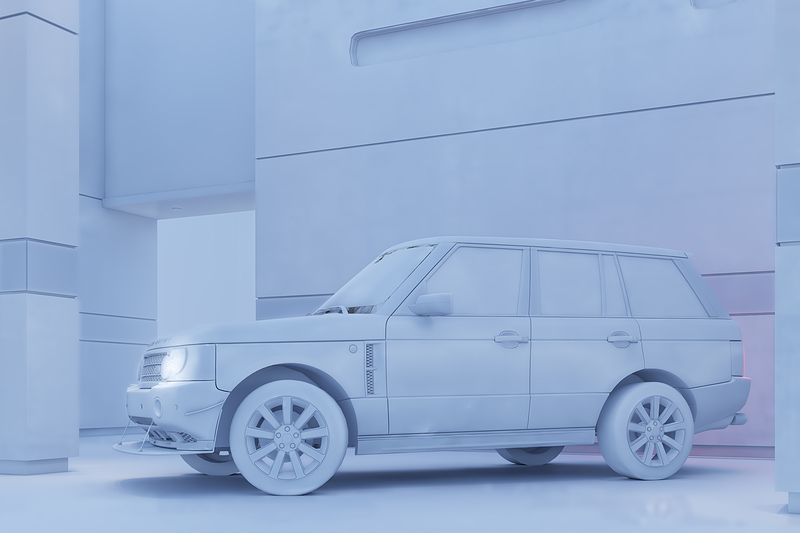 So i decided to render it and expose this car in deep concrete architecture and dark, cold lighting. I would work a bit more on the tire texture, maybe the space between the wheel and the car and there is some strange texture coming from the corner of the headlight . Just my opinion, no offence. Great job!